Plain language, practical explanations you can use on the job, covering static pressure, velocity pressure, total pressure, dynamic loss and friction losses. Learn how duct sizes and fittings affect airflow. Easy-to-use equations. Understand how airflow works. Your job is to deliver air. But do you really understand your delivery system? Learn what happens in the duct. Understand static pressure, velocity pressure, total pressure, dynamic loss, and friction losses—in practical terms that you can use on the job. Learn how duct fittings affect airflow. This book gives you another step to HVAC success. You will gain an understanding of airflow that few in the industry have. I’m presently reading Airflow in Ducts and learning more than I imagined. Thanks for all the great info. This book is simple and straightforward. There are good problem sets that reinforce the major points of each chapter. 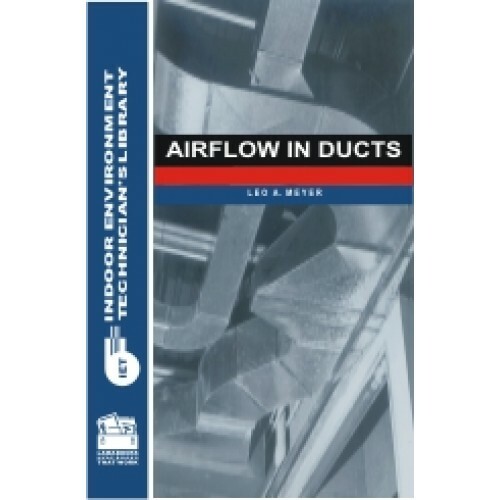 Airflow in Ducts was a very valuable book for our students here at J&J Air Conditioning. I found the book very concise and clear to technician-level students and was a great help to teaching the subject. Although fluid dynamics (including airflow) is a complicated subject, this training book presented the material in such a way that persons who do not normally use such technology were interested and excited to apply it in their work. 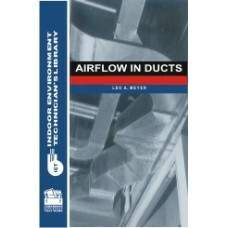 Airflow In Ducts is a good book. It's very useful and great to have and to have as a reference. you'll pay $31 each plus postage. Remaining books sent on approval.